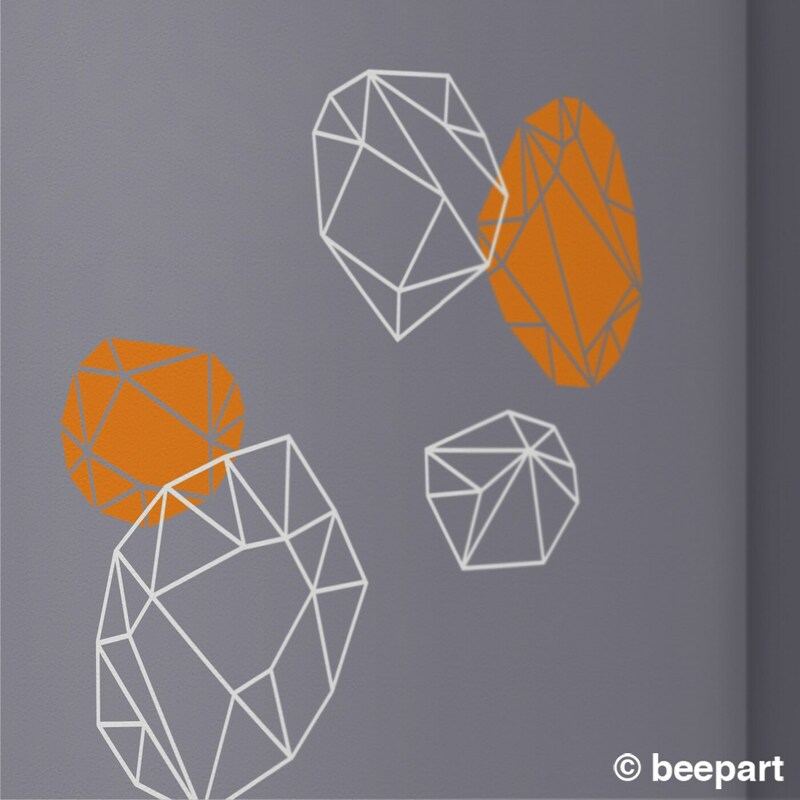 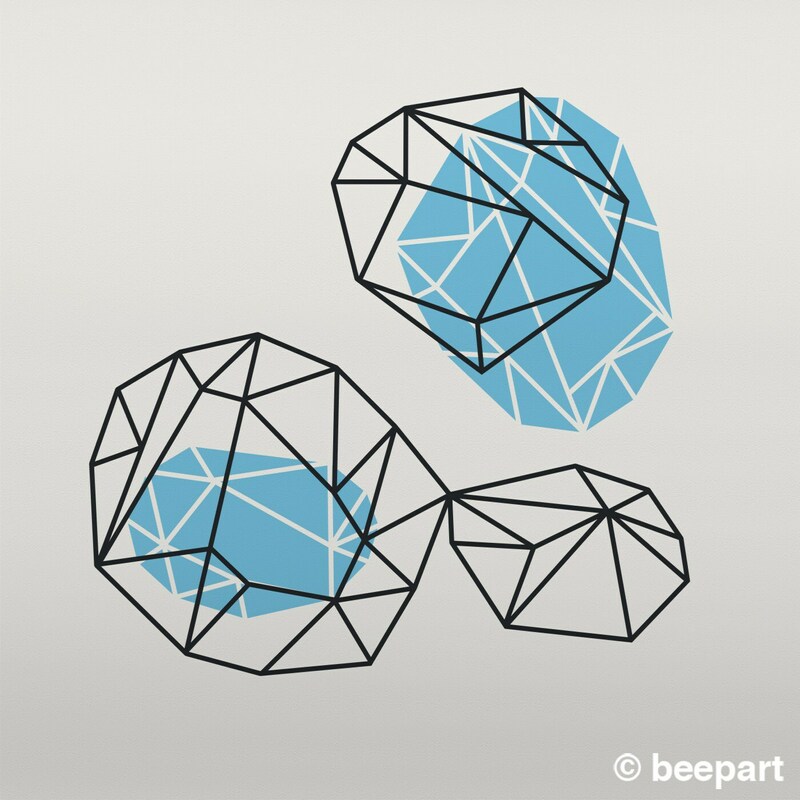 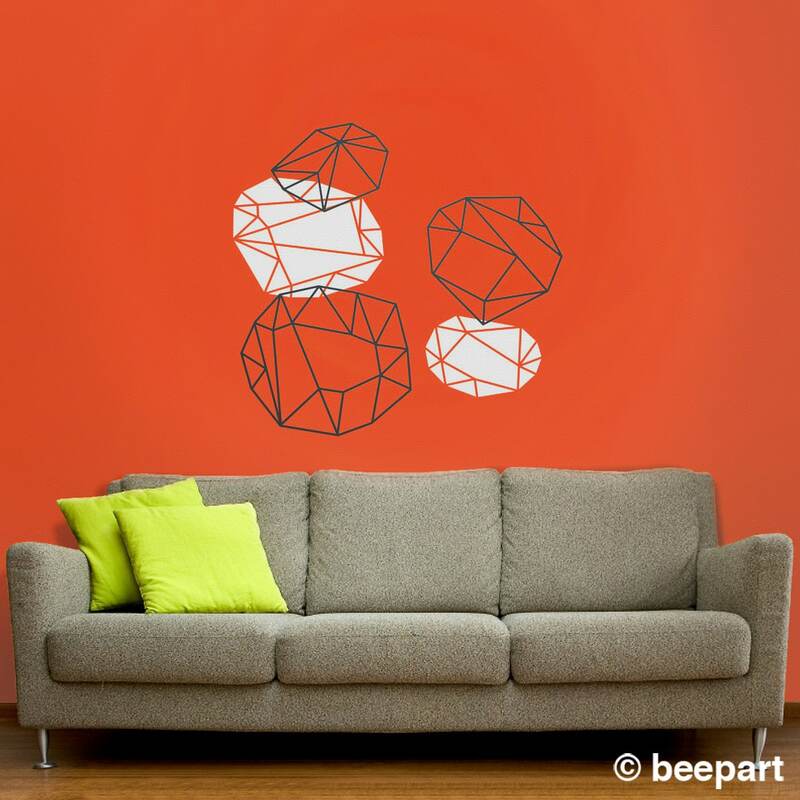 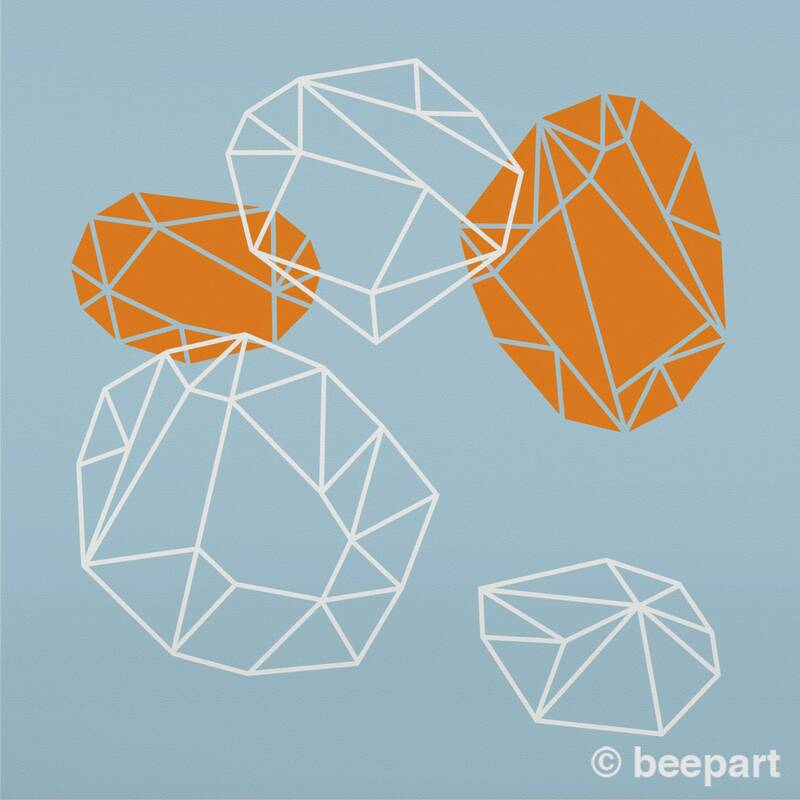 Geometric crystals vinyl wall decal set in two colors with 5 elements. 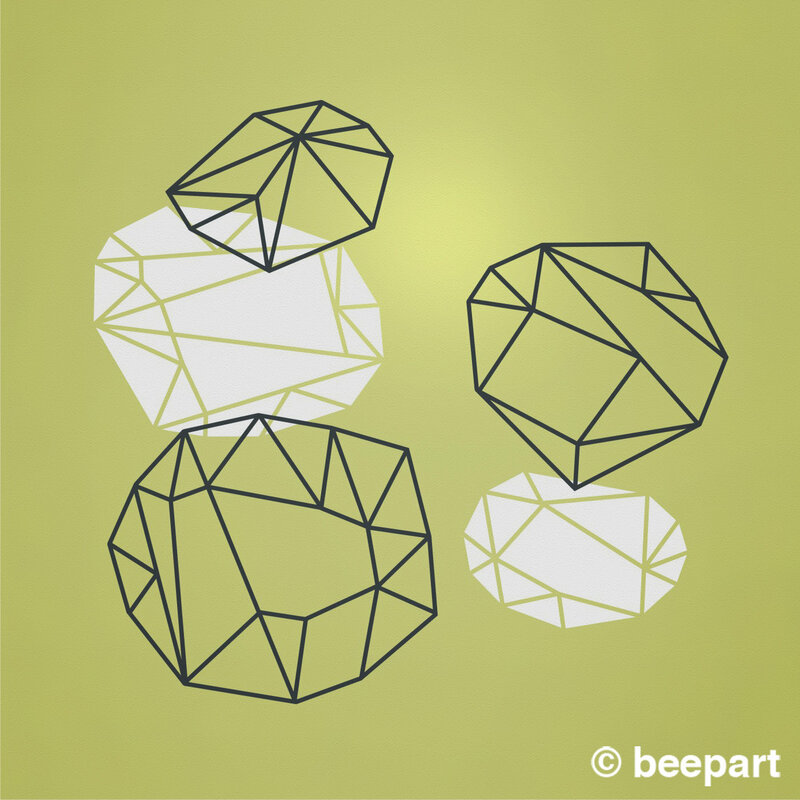 A perfect addition to a unique, modern home! 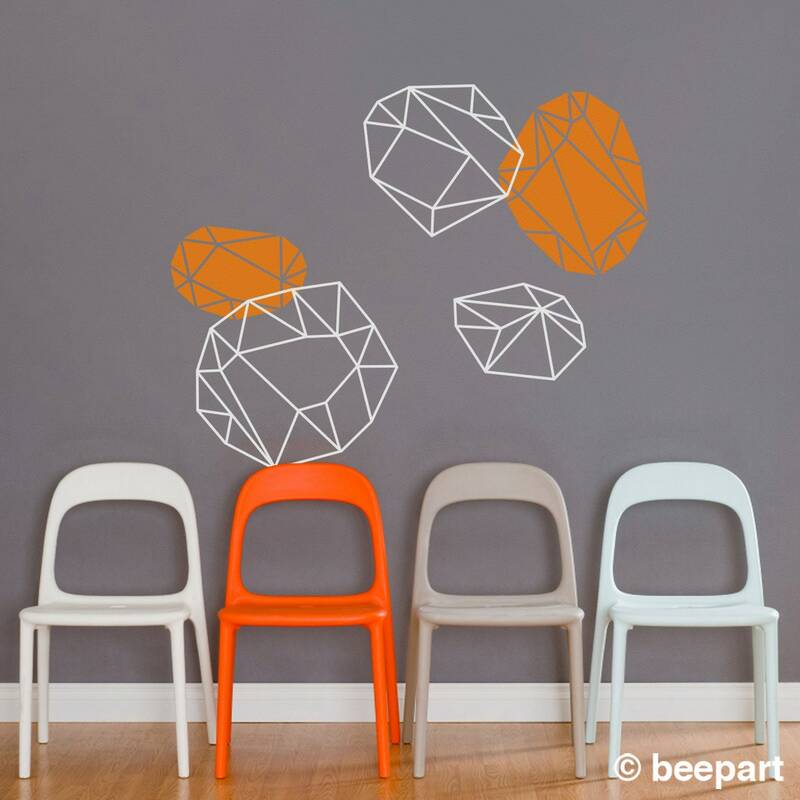 Get creative and arrange them however you choose.